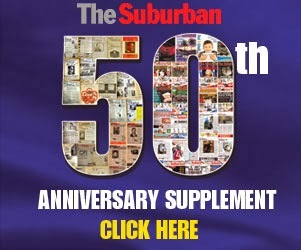 The Suburban.com - The Suburban - Mike Cohen: Will Bell's Astral purchase make CJAD and TSN Radio a "team?" 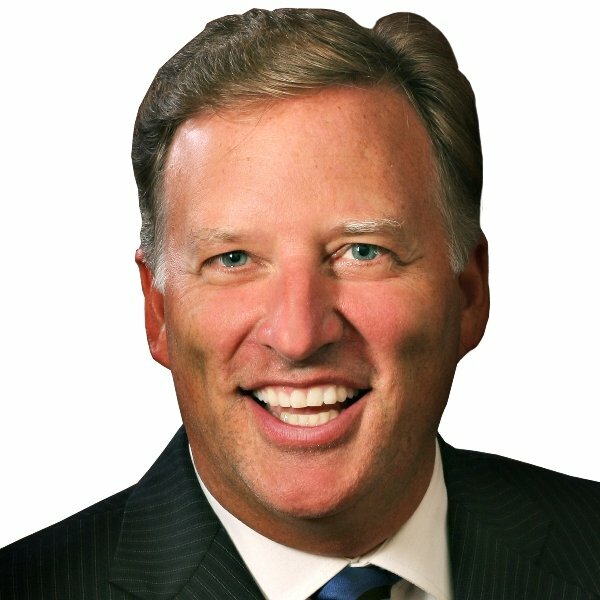 Will Bell's Astral purchase make CJAD and TSN Radio a "team?" There was a great deal of buzz in local television and radio newsrooms with news that Canada’s largest telecommunications company BCE Inc. has reached an agreement to buy Astral Media Inc. for $3.38 billion in cash and stock. BCE owns Bell Media, which in turn controls local properties TSNRadio 990 and CTV Montreal. Astral, of course, owns CJAD, Virgin Radio and CHOMFM. Provided this deal gains approval from the Canadian Radio-televisionTelecommunications Commission (CRTC), what kind of convergence can we expect to see? Folks I spoke with are not exactly sure. There are some at Astral who believe they can make beautiful music with TSN Radio 990 (soon to be TSN Radio 690). The three English Astral stations are slated to move into a state of the art studio this summer on Papineau, across the street from CTV. “I think we can make room for TSN Radio,” said one person. If CJAD, Virgin Radio and CHOM can share announcers, sales reps and office space then it only seems logical that CKGM (that remains the call letters for TSN Radio) could be part of the mix as well. TSN Radio, of course, has a seven year contract to broadcast the Canadiens – one they wrested from CJAD. They should now be able to retain these rights for life. Rick Moffat did a superb job with the Habs play by play on CJAD. He continues to excel as the voice of the Alouettes and Impact. Wouldn’t it be nice to see him worked back into the Habs broadcasts? By the same token, TSN Radio’s Mitch Melnick and Elliott Price spent many years on CJAD. Television might be a bit of a different story due to union agreements. 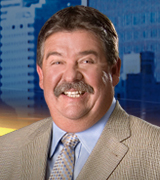 Randy Tieman, for instance, works separately for TSN Radio and CTV Montreal. It would be great to see a sharing of resources like we saw in the olden days between CFCF Radio and TV. In any case, this will be an interesting scenario to follow.